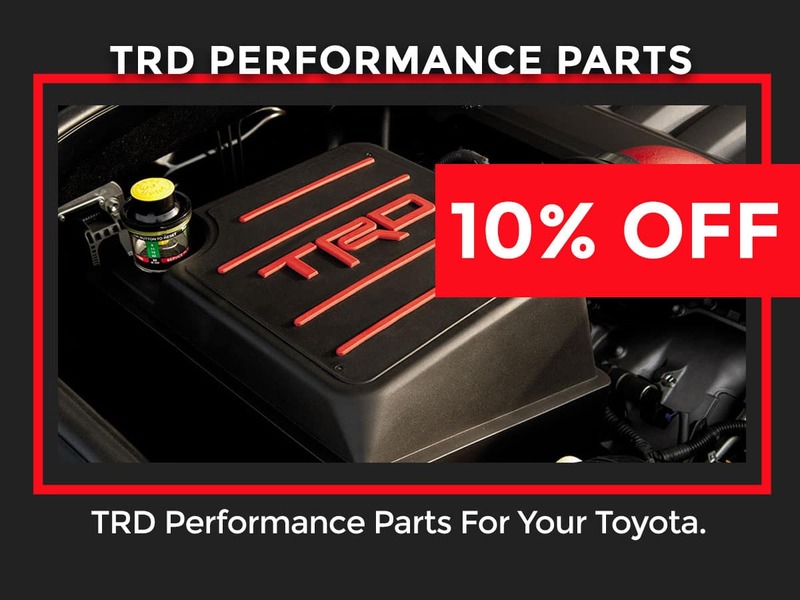 If your Toyota or Scion needs replacement parts, Genuine Toyota Parts are the only way to go. 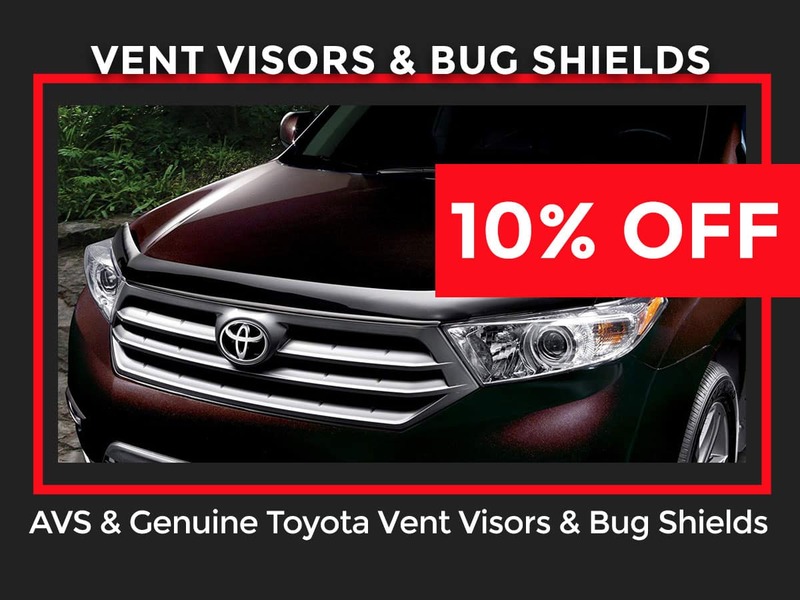 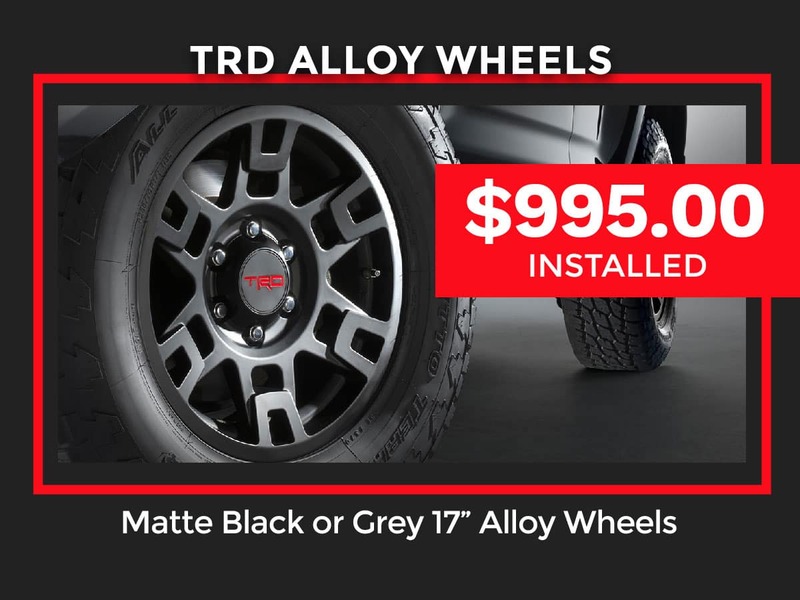 Genuine parts were made and tested specifically for your vehicle, ensure not only proper fit and function but also wear and compatibility with all the other parts that make up your Toyota. 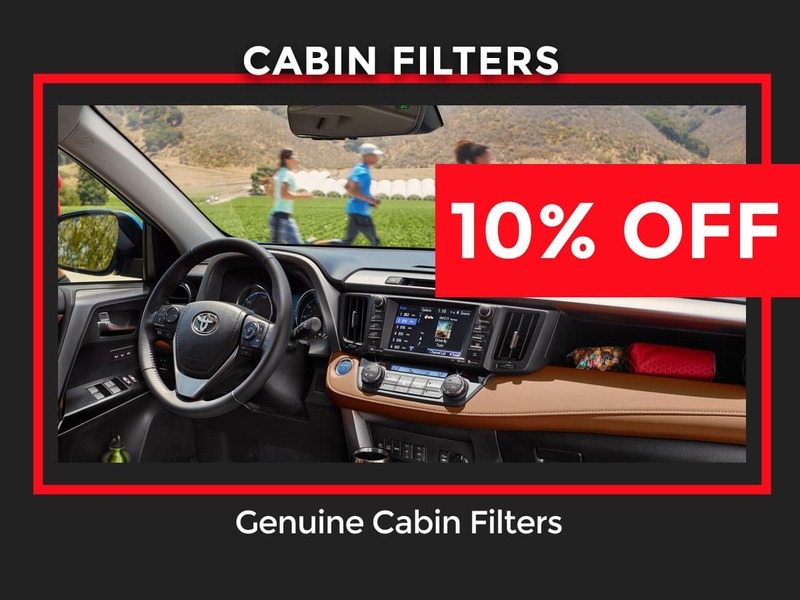 Here at Jay Wolfe Toyota, we carry a large inventory of in-stock Genuine Toyota Parts & Accessories for our customer in and around West County. 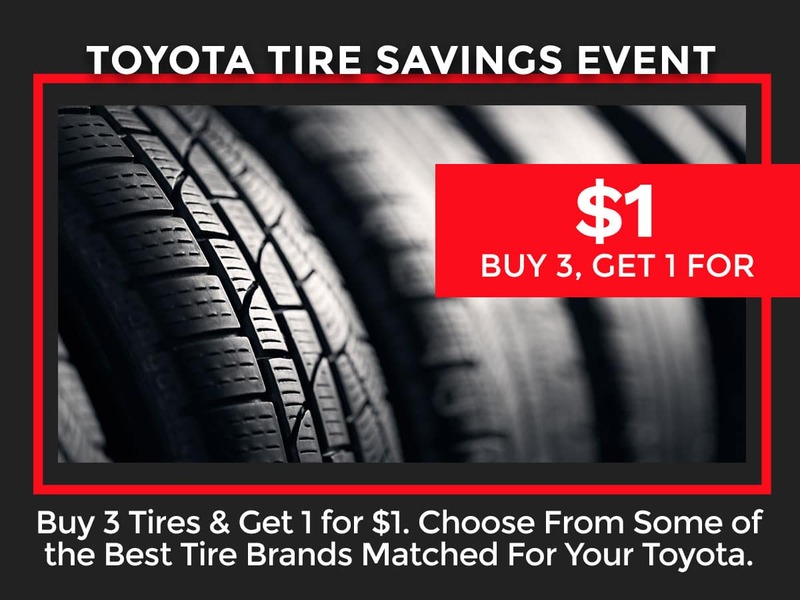 After you’ve taken the time to browse our Toyota auto parts specials order online today! 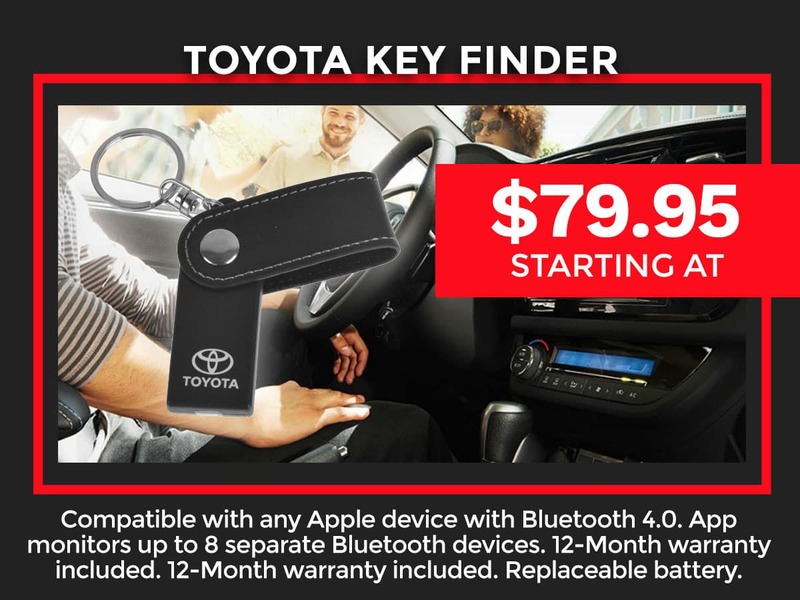 Provides a convenient way for you to locate misplaced keys on your iPhone or iPad! 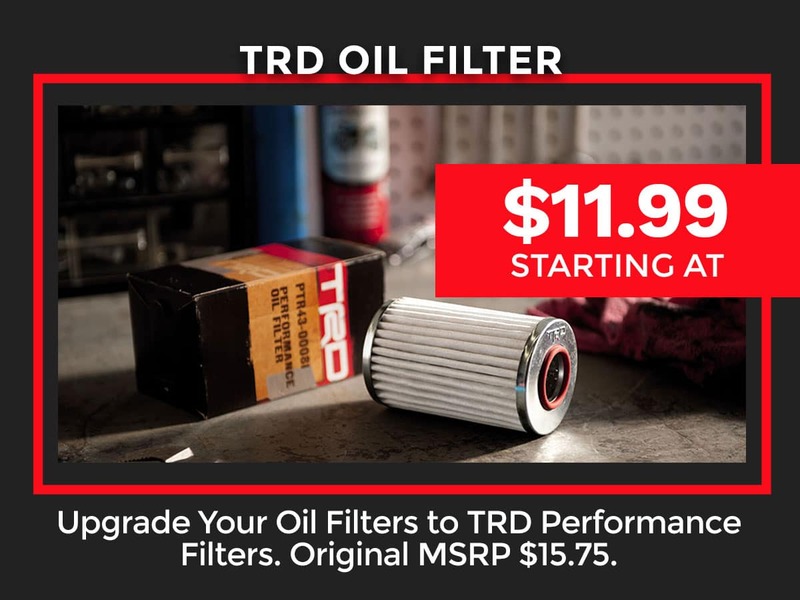 Upgrade your oil filters to TRD Performance Filters. 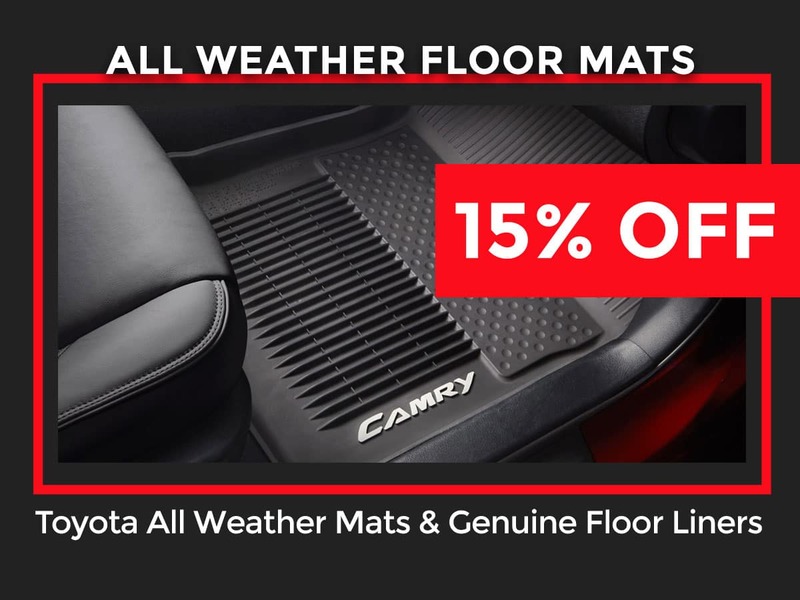 Original MSRP $15.75. 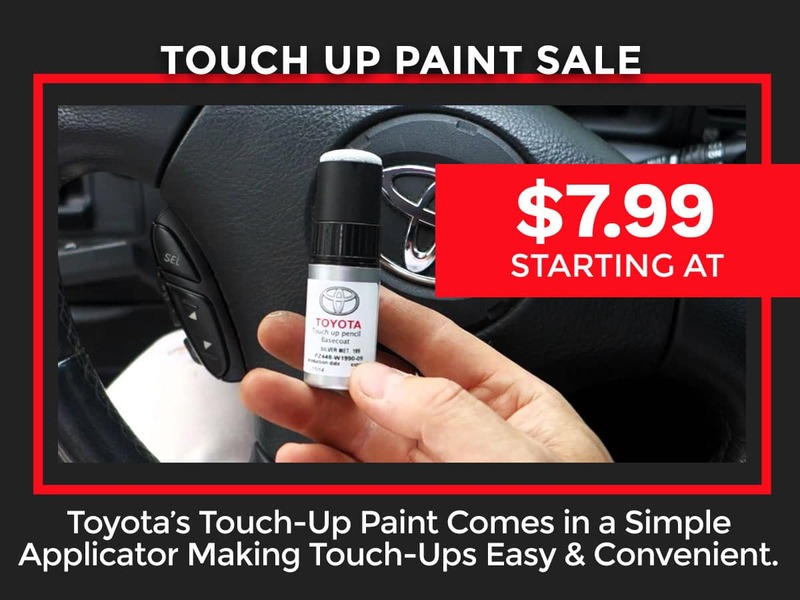 Toyota’s Touch-Up Paint comes in a simple applicator making touch-ups easy and convenient. 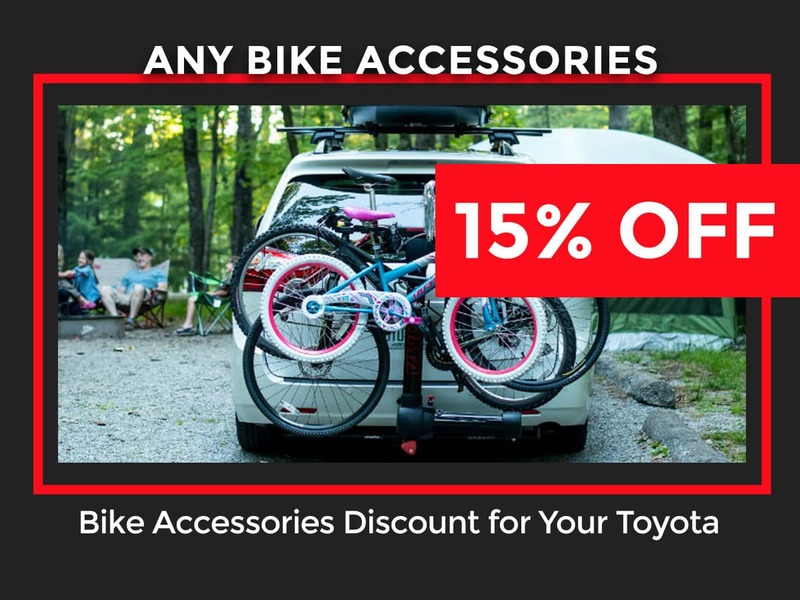 Enjoy a discount on all our bike accessories. 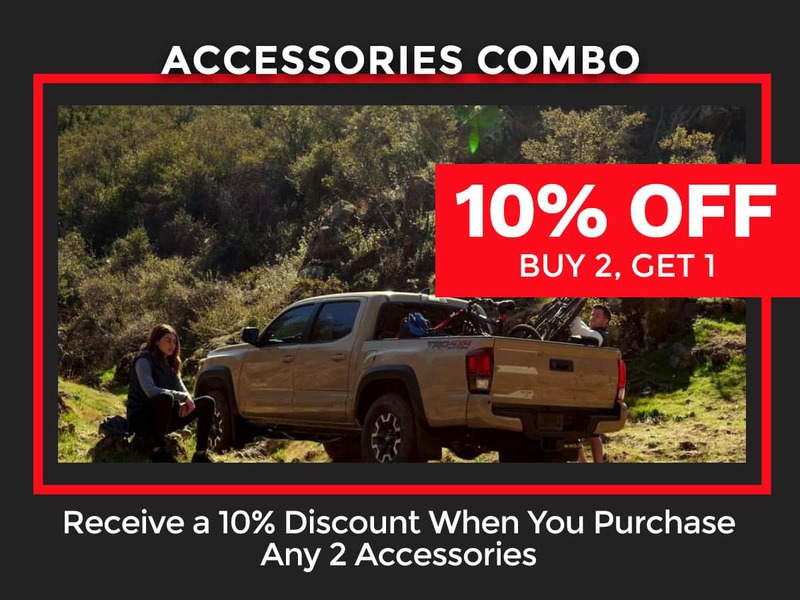 Receive a 10% discount when you purchase any 2 accessories. 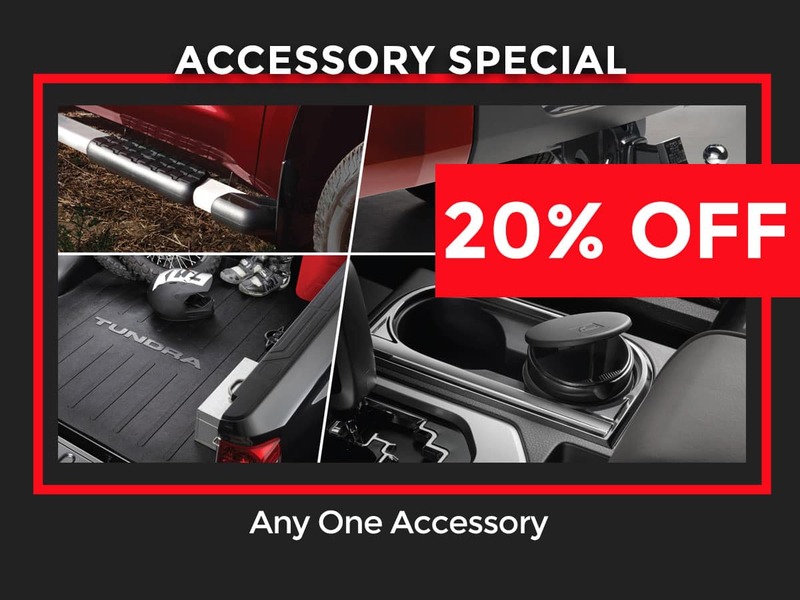 *See Parts Counter for special details. 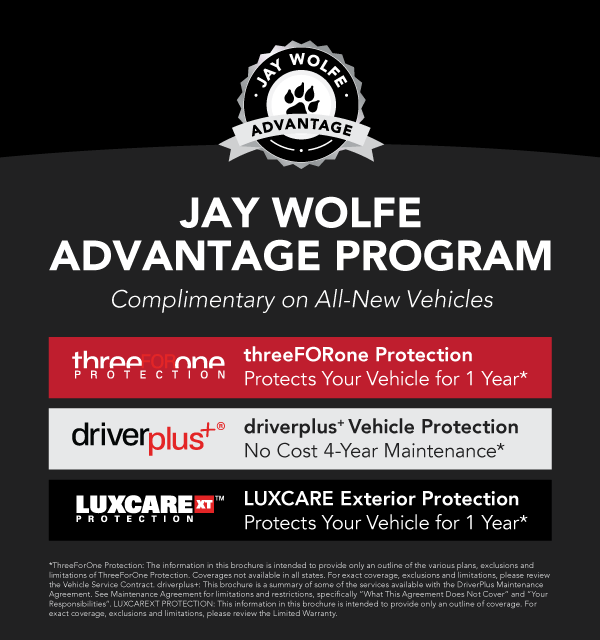 Expires 04/30/19.